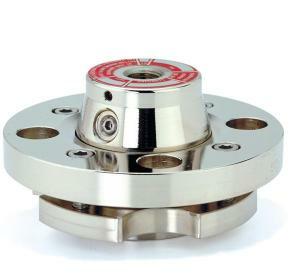 The Ashcroft® 202 and 203 diaphragm seals or isolation devices protect pressure measuring instruments. 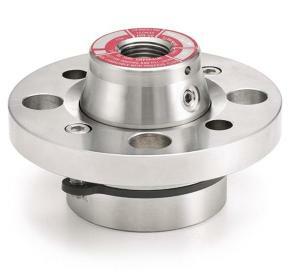 The Ashcroft® 302 and 303 diaphragm seals or isolation devices protect pressure measuring instruments. 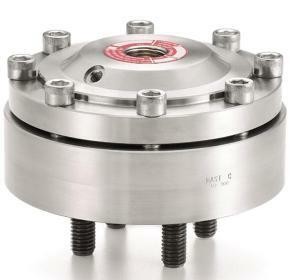 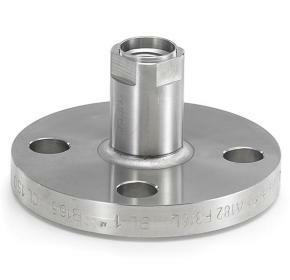 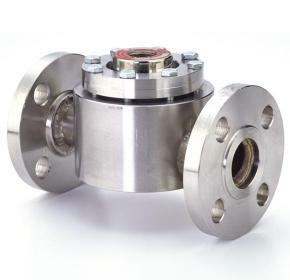 The Ashcroft® 702 and 703 high-displacement diaphragm seals or isolation devices are used with low pressure or differential pressure gauges with low differential pressure and elevated static pressure.